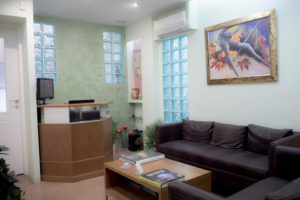 Our practice is located in 58 Spirou Merkouri str, behind the National Art Gallery and at a near distance from the Athens Hilton Hotel.The area is easily accessible by line 3 of Metro Subway (Evagelismos station). 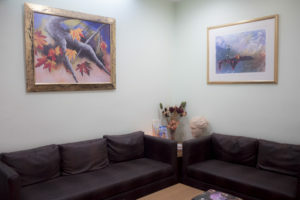 In a professional and friendly environment our practice is designed to deliver the very highest standards of dental care to you and your family. 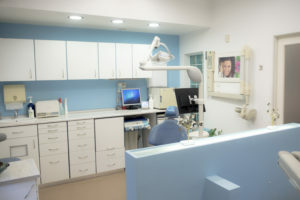 Using only high quality materials and following strict sterilisation/disposal procedures , we have always aimed at patient safety and satisfaction. 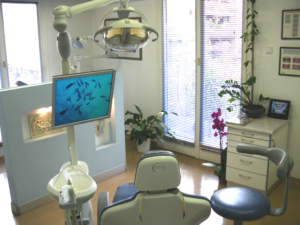 We provide a full range of dental treatments including prosthodontics , maxillofacial prosthetics, cosmetic dentistry and dental implants. 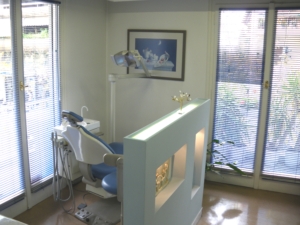 After a close examination, we will explain the treatment that is necessary in a concise and understandable manner.You will receive a personalized treatment plan and a written estimate of the cost involved. 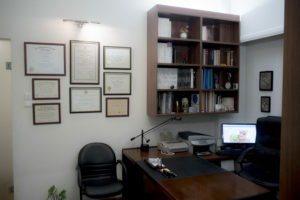 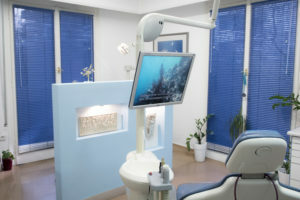 Our aim is to achieve and maintain excellent oral health with your cooperation.